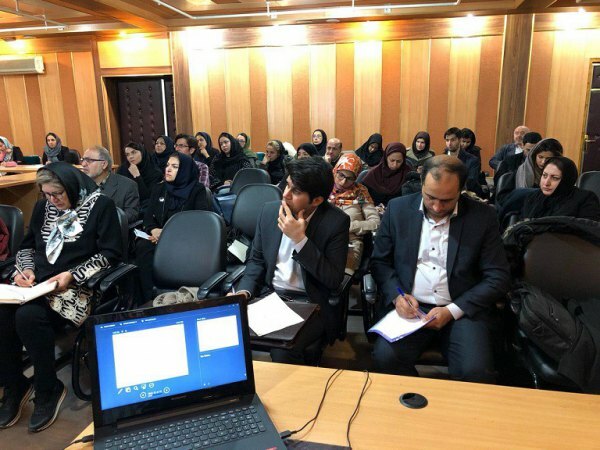 With the cooperation of UNA-Iran, on 8 January 2018, the ODVV held the Introduction to the Universal Period Review and Project Formulation Course for the 3rd human rights in Iran review. This course was held with the aim of increasing the capacity of NGOs and their introduction to the UPR, how to play a key role and preparation of reports for the UPR. 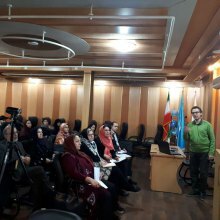 Those attending this course included representatives of NGOs in Consultative Status to ECOSOC, NGOs without Consultative Status, and experts from education and research centers that are active in various human rights fields. In this course the participants were introduced to the UN human rights mechanisms such as treaty bodies in general, and specifically the Human Rights Council and the UPR, how to conduct reviews and prepare reports on human rights activities and measures that have taken place by NGOs in the third UPR on Iran, and how to submit the NGO reports to the Council. This course was concluded with a Q&A session for the participants.